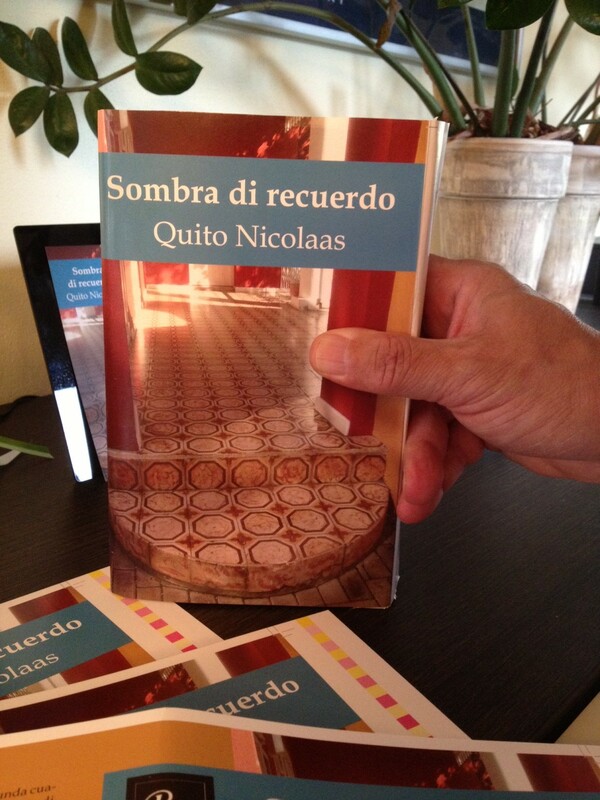 Enjoy the book trailer of ‘Sombra di recuerdo’ [Shadows of Memories], the new book by author Quito Nicolaas. 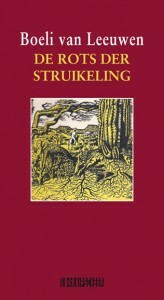 And buy the book at your local bookstore in Aruba & Curaçao. Online at BookIsh Plaza. Papiamento is a creole language spoken on the Dutch Caribbean islands of Aruba, Bonaire & Curaçao. On Aruba they celebrate this year, the Year of Papiamento. 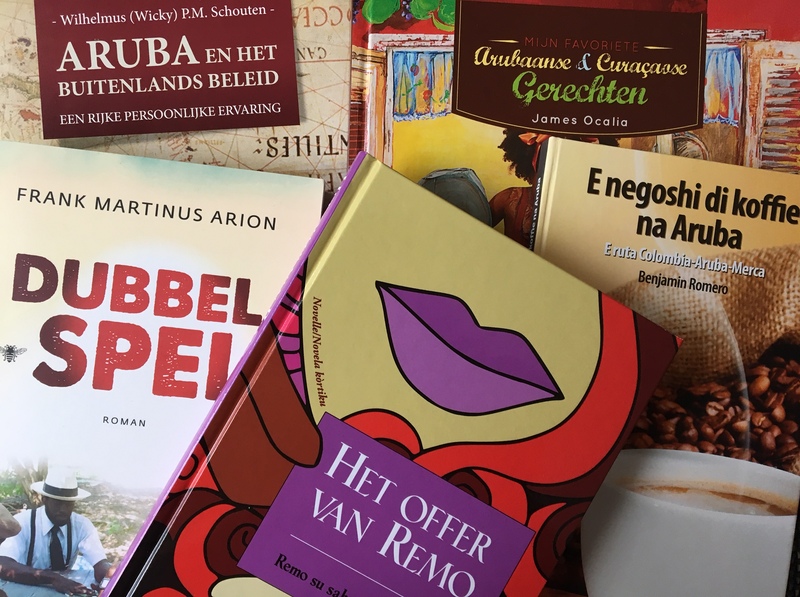 The book launch will take place on Tuesday May the 21rst at the Cabinet of the Plenipotentiary Minister of Aruba in The Hague. The November issue has a lot of book news. With these cold nights just take a book as your window of the world. 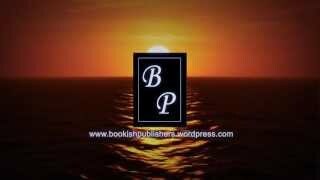 We like to introduce you to the Caribbean reading vibe. 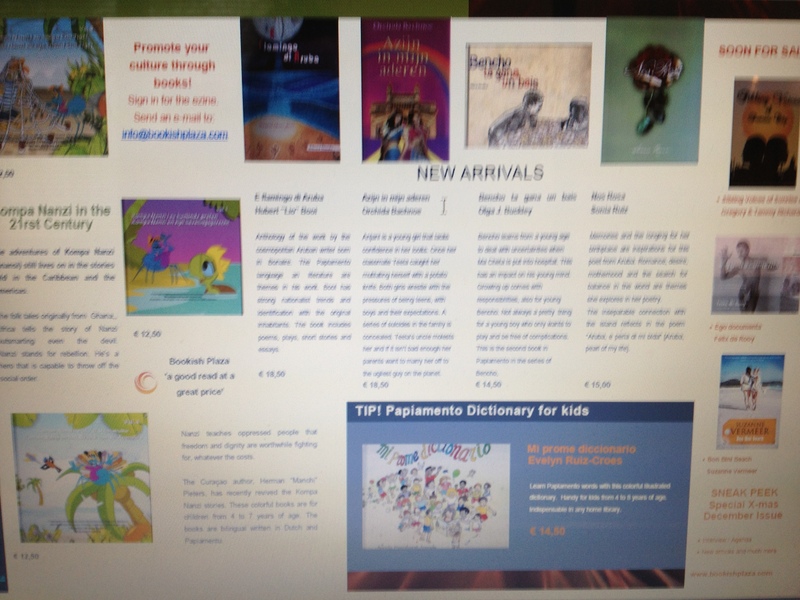 Highlights are the coming Dutch Caribbean Book Club meeting next weekend, revival of the Kompa Nanzi stories for kids, New Arrived books, the Tip of the month is a kids dictionary in Papiamento and much more. Papiamento is a creole language spoken in the Dutch Caribbean islands of Aruba, Curaçao & Bonaire.